Monthly workshop offered to provide resources, tools, and support to individuals and families seeking to gain financial control of their lives. 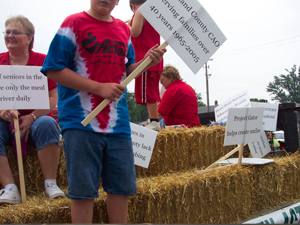 Highland County Community Action is a provider of the web-based Benefit Bank system in Ohio. This service is the Supplemental Nutritional Assistance Program.